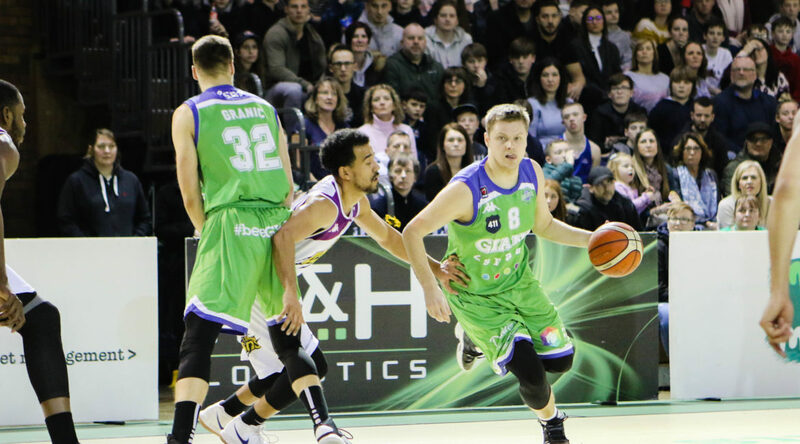 The Giants head to the Copper Box on Thursday night facing the toughest of tasks to reach the BBL Trophy final. Following Sunday’s afternoon’s 101-74 defeat to London Lions in the semi-final first leg at the George Carnall Leisure Centre, Danny Byrne’s men require a victory of 28 points or more to progress with an aggregate win. 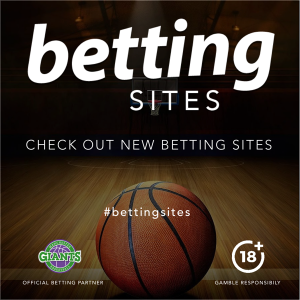 The Lions – with a talented and deep squad – have lost just twice this season on their way to the top of the BBL standings and were too strong for an under-manned Giants at home. With Torry Butler strapping up his wrist to play, Vlatko Granic just recovered from a chest infection and James Jones still missing with an ankle injury, the team were up against it. Jones remains on the missing list so Byrne will go with the same group in the capital.